Paul Murray Live will visit Toowoomba next week as part of its ten regional locations in ten months “Our Town” tour. The programme includes a partnership with Sony Music with first guest Adam Harvey. In each episode host Paul Murray will be joined by a Sony Music artist who will give a live, on location performance and interview during the broadcast. 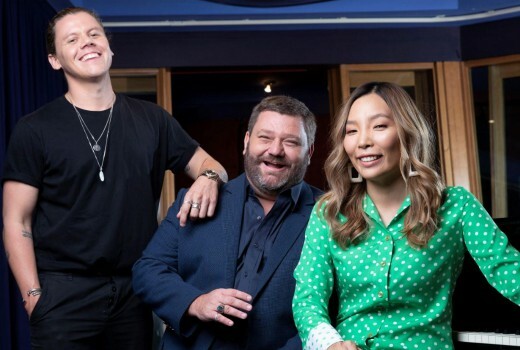 Artists joining the tour will include some of Australia’s biggest names in music and rising stars including Conrad Sewell, Jessica Mauboy, Samantha Jade, Daryl Braithwaite and Dami Im. Acclaimed country-music star Adam Harvey will join Paul Murray for the first Our Town show in Toowoomba. 9:00pm AEDT Wednesday 20 February on SKY News.